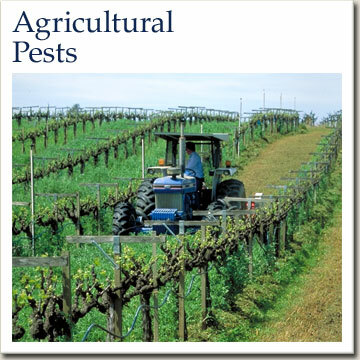 The University of California Statewide IPM Program (UC IPM) helps residents, growers, land managers, community leaders, and other professional pest managers prevent and solve pest problems with the least unintended impacts on people and their surroundings. The program draws on expertise of University of California scientists to develop and distribute UC’s best information on managing pests using safe and effective techniques and strategies that protect people and the environment. These techniques and strategies are the basis of integrated pest management, or IPM. UC IPM works through Cooperative Extension to deliver information to clients in every California county. Web and printed publications provide a wealth of how-to information about identifying and managing pests, and the program also provides online training courses.